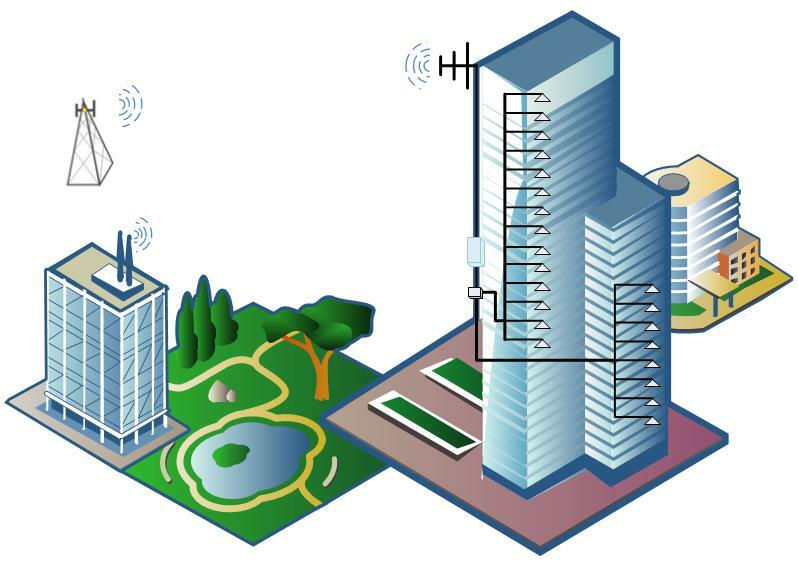 No more "blackout zone"-These signal boosters are used for indoor as well as outdoor to improve the coverage in the areas where base station signals are weak or unavailable, such as airports, tourist attraction areas, golf courses, tunnels, factories, villages, hotels, convention centers, shopping malls, business buildings, parking lots etc. Digital Signal Boosters with state of the art technologies support channel selectivity and band selectivity and are software upgradable. 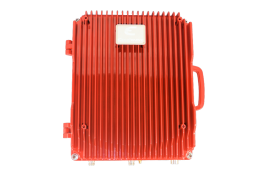 The product line covers 2G, 3G and 4G networks such as GSM, CDMA, LTE 700MHz and LTE 2600MHz, also covers UHF and other public safety bands. 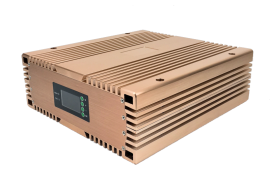 Frequecny Agile Band Selective Signal Boosters are frequency agile field programmable, allow adjustment for uplink and downlink frequencies, bandwidths and gains on site without additional equipment. 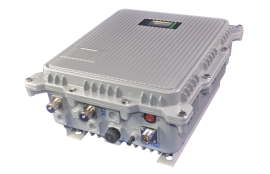 Multiband Signal Boosters are designed to improve multiple networks' coverage with single installation. The uplink and downlink frequency combinations are customizable for specific networks.